How Far is Pragati Nandini Bellus? 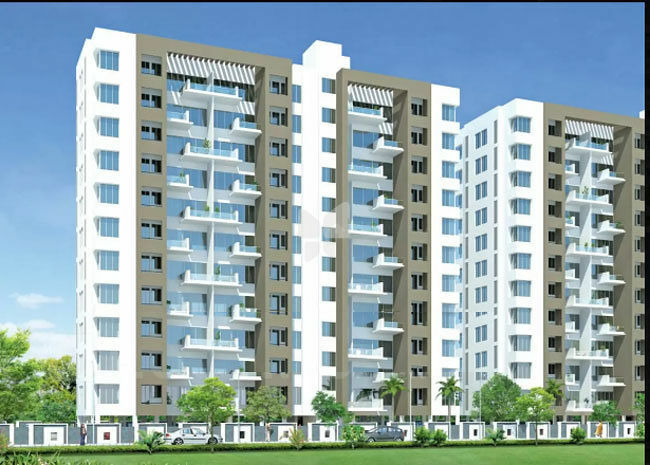 Nandini Bellus by Pragati Group is located at a fast growing suburb, Hadapsar in Pune. The apartments are bright and airy. There is ample space within each of the rooms in the apartments.